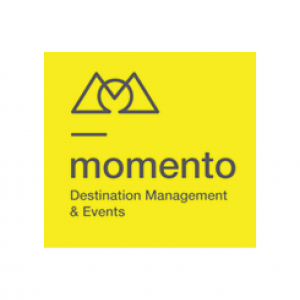 DMC-CONNECTION.COM is a subsidiary of Ria Mooijaart & Partners; a team of dedicated worldwide MICE business advisors with a long experience in the international hospitality sales & marketing industry. Any questions or enquiries? Drop us a message!